Antisemitism is a “stain” on Labour which could take years to investigate, one of the party’s senior Jewish MPs has said. 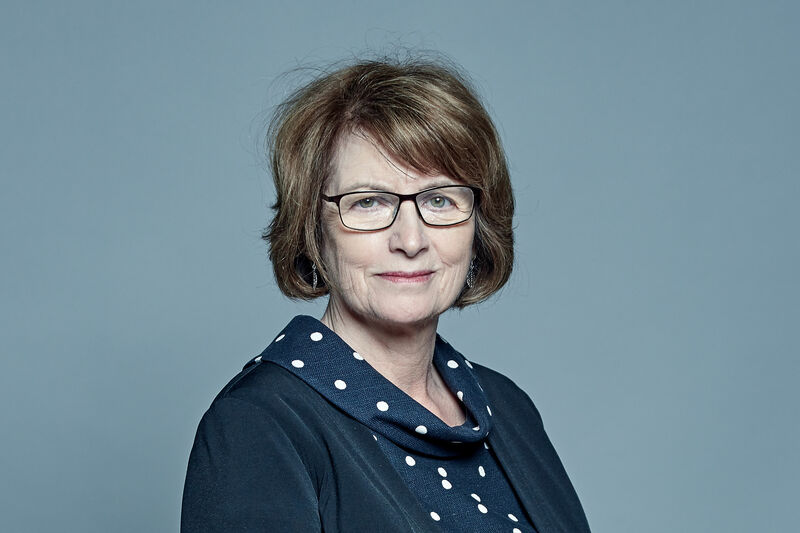 Louise Ellman said the party needs to “root out” antisemitism now and that a possible investigation by the Equality and Human Rights Commission could take years to complete. Speaking on BBC Radio 4’s Today programme, the Liverpool Riverside MP said: “There is a major problem of antisemitism in the Labour Party, and I do understand that many long-standing Labour Party members are so shocked about this, they find it very hard to accept. “But the evidence is there and the Equality and Human Rights Commission are now considering a judicial investigation into the Labour Party to look at institutional antisemitism. What a stain on the Labour Party that we are at that situation. “I have confidence in the commission, but the commission itself, if it goes ahead with its inquiry, could take up to two years, so we need action to root out antisemitism now. It is high time that the Labour Party not just admitted its problem with antisemitism, but actually dealt with it. Ellman said the key question now is how to deal with the issue. She said there is “no realistic proposition that the leadership could be successfully challenged”, so she wants to concentrate on exposing antisemitism within the party. Labour’s shadow housing secretary John Healey said it should be easier to suspend members while antisemitism is being investigated. Healey said: “It does seem to be clear, and it has always been clear to me talking with Jeremy about this, that he is really concerned, and has always been really concerned that not enough is being done. “It is why in recent times we have brought in an in-house lawyer, we’ve set up special panels to deal with complaints, we’ve doubled the size of the body that can expel members.